Private Label Nutrition a UK contract manufacturers and distributors of Vitamins, Minerals, Supplements and Protein Powders. We are market leaders in the field of full service nutraceutical supply, specialising in &apos;white&apos; or &apos;private label&apos; manufacturing for many of UK's and Europe&apos;s leading brands. Nutraceuticals, a term that is used to describe any product derived from food sources with extra health benefits in addition to the basic nutritional value found in foods. They can be used to promote general well-being. The term "nutraceutical" combines two words "nutrient" (a nourishing food component) and "pharmaceutical" (a medical drug). The name was coined in 1989 by founder and chairman of the Foundation for Innovation in Medicine, Stephen DeFelice, an American organization located in Cranford, New Jersey. 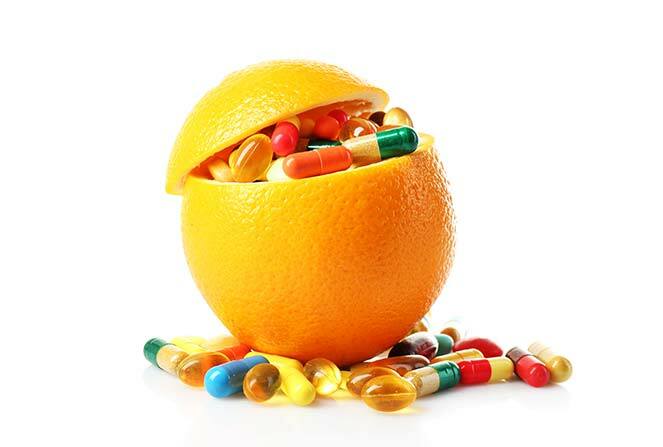 Nutraceuticals have attracted considerable interest due to their potential nutritional, safety and therapeutic effects. They could have a role in a plethora of processes, including antioxidant defenses, cell proliferation and weightloss. Therefore nutraceuticals may be used to improve health, help prevent diseases, postpone the aging process, or just support functions and integrity of the body. They are considered to be healthy sources that could help the prevention of diseases such as diabetes, renal and gastrointestinal disorders, as well as different infections. Nutraceutical: A food or part of a food that allegedly provides medicinal or health benefits, including the prevention and treatment of disease. 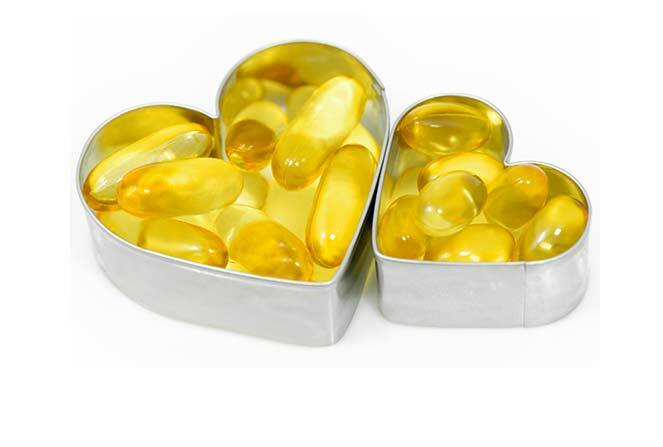 A nutraceutical may be a naturally nutrient-rich or medicinally active food, such as garlic or soybeans, or it may be a specific component of a food, such as the omega-3 fish oil that can be derived from salmon and other cold-water fish. Most often they are grouped in the following categories: dietary supplements, functional food, medicinal food, farmaceuticals. A dietary supplement represents a product that contains nutrients derived from food products, and is often concentrated in liquid, capsule, powder or pill form. 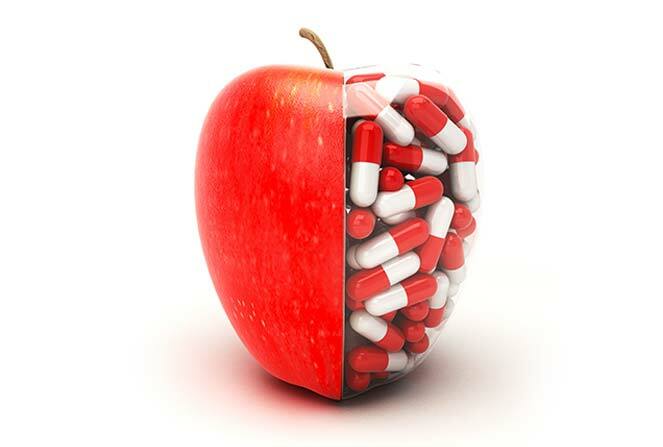 Although dietary supplements are regulated as food supplements, their regulation differs from drugs and other foods.